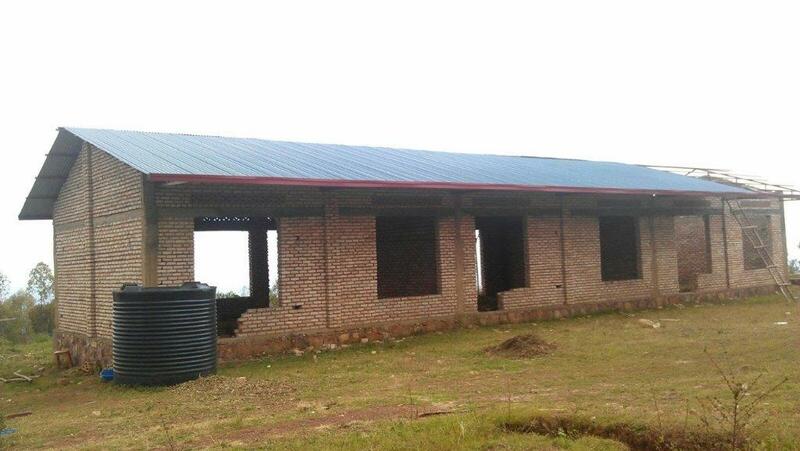 After the successful closing of the first and second phases of the construction project (projects 54 A and 54 B) the main buildings (classrooms, dormitories and refectory) are constructed up to roof-height and roofs are put in place. This will allow Jya Mu Bandi Mwana to move into the new centre at mount Jali, in the beginning of 2016. Les détails des factures et autres pièces justificatives sont attachés en annexes.